Here at Different Drumz we have our own free drum and bass mobile apps for both Android and iPhone providing a 24/7 audio stream of the best dnb direct to you phone or tablet , it also features direct links to our website, social media pages and chat room too so you can tune in and get involved with our live radio broadcasts where ever you are! 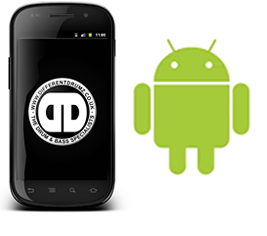 Listen to Different Drumz radio on the move using our free dnb mobile app for Android, providing a 24/7 audio stream of the best fresh drum and bass directly to your mobile phone at the click of a button! 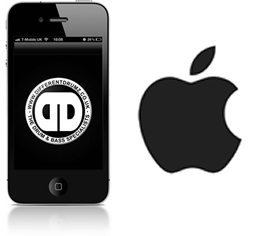 Listen to Different Drumz Radio on the move using our free drum and bass mobile app for Apple IOS providing a 24/7 stream of the best fresh D&B directly to your mobile phone or tablet at the click of a button!